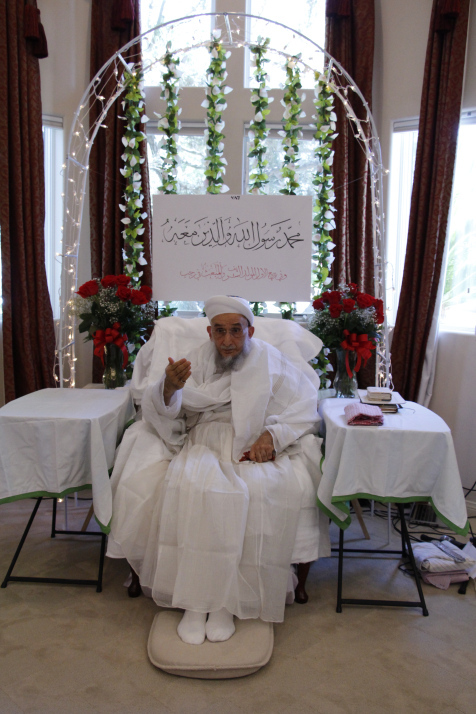 On the 27th of Rajab, the Mubarak day of Mab’as, Syedna Qutbuddin TUS delivered waaz Mubarak to mumineen in Bakersfield, California. With the ta’yeed and inspiration of Imam-uz-zaman SA, the Imam’s Dai illuminated mumineen’s souls with the ‘ilm of Aale Muhammad and strengthened their aqeeda in the silisila and continuity of the Du’at in the time of satar. 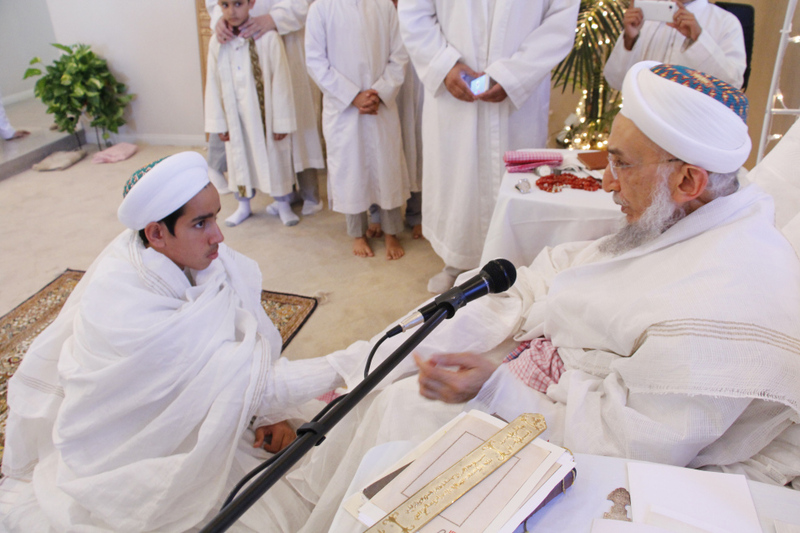 It is a challenging task to try and convey the depth, vision and sincerity of Syedna’s bayaan in a short essay. This is, however, a humble effort to give a glimpse to mumineen of the Mab’as waaz. 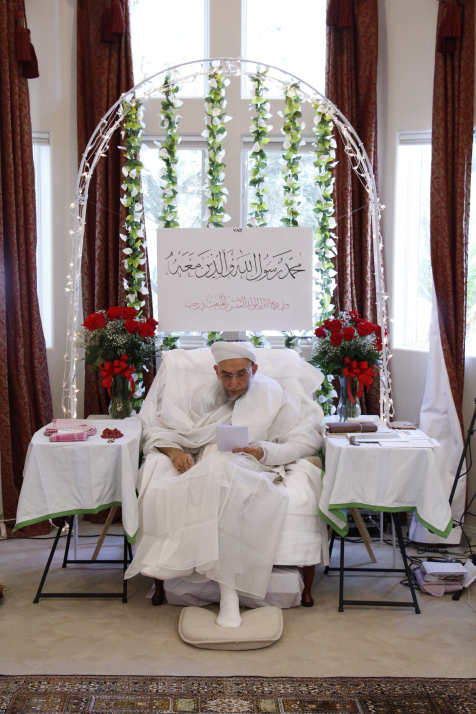 Selected video excerpts of the waaz have also been presented on fatemidawat.com with subtitles.